Airbnb, the innovator of home-sharing, is about to go public in 2019 and it was profitable for a second consecutive year on an adjusted basis. Airbnb, the innovator of home-sharing, is about to go public in 2019 and it was profitable for a second consecutive year on an adjusted basis. The company expects to hit 500 million guest arrivals by the end of Q1, up 100 million since September. The company was reportedly valued at USD 31 billion during its last round of funding in March 2017. Airbnb seems unsurpassable, but the story is different in China. We’ve talked about its journey in China and here is a scoreboard for everyone in China’s home-sharing market, from Xiaozhu, Tujia to Airbnb China or Aibiying. Euromonitor data shows Airbnb held only 8.7% of the China market in 2017, compared to 41% for Tujia and 23% for Xiaozhu. Listings echoed the readings, Tujia has 1 million listings as of August 2018, Xiaozhu and Airbnb have about half a million, 175,000, respectively. Founded in 2011, Tujia has always been mentioned as China’s Airbnb, which connects property owners with travelers looking for alternatives to hotels. Tujia, however, started from renting out vacation properties that were essentially mini-hotels, fully run by Tujia staff. The company often buys on vacant units in apartment building, hotels and other inventories, and provides services from property management and inspections of listings to cleanups after guests leave. 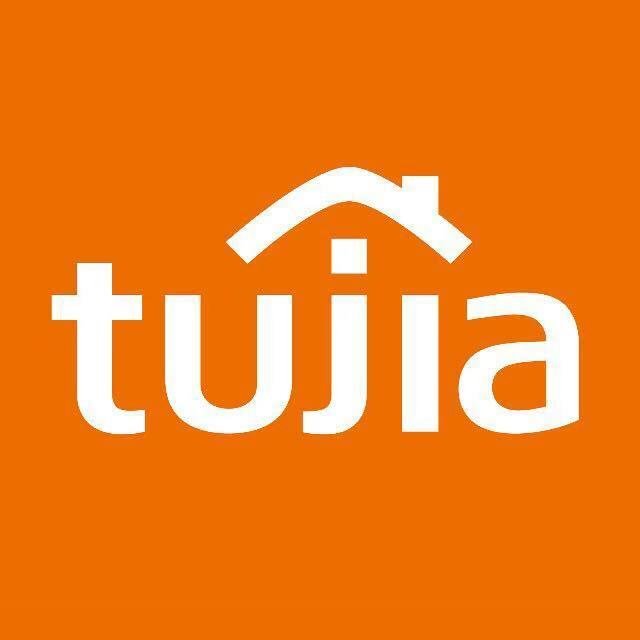 Tujia is more like a B2C business other than C2C, operating in a heavy-asset model and reducing vacancy rate for China’s real estate developer. Sometimes it’s not that cool or unique compared to hotels even it is moving on to be a C2C platform after the company completed its series D round of funding in 2015. Under such business model, the company can cope with a general lack of trust among Chinese consumers. The company doesn’t expect to break even until the end of 2019 but once said it could pursue an IPO as soon as 2019. Tujia has close connections with government officials and people working with police departments, local and federal governments. Xiaozhu.com aims at down-market, offering much lower price point than that of Airbnb and Tujia. Airbnb targets at high-end accommodations, emphasizing quality over quantity. According to Nathan Blecharczyk, chairman of Airbnb China, they want to make sure the quality of the product in China is of equal quality to that globally. To fit in China, the company introduced Alipay, Zhima Credit and Wechat on its platform (see more in this article). It is common for Tujia and Xiaozhu expanded into value-added services to drive profits and beat the competition, Airbnb, however, emphasizes more on landlords training and government relationships, which is partly a lesson from its overseas experiences. In the third quarter of 2018, the number of guest arrivals of Airbnb China increased by 91% in Beijing. Tujia raised USD 300 million in October 2017 and is backed by the Chinese largest travel operator Ctrip.com International. At the time it claimed to have about 650,000 listing on its platform. In 2018, the number grew to one million. Tujia acquired Mayi.com, a smaller rival compared to Xiaozhu in 2016, and the homestay businesses of both Ctrip and Qunar in 2017. The company also has forayed into the overseas market like Japan. This series of movements are huge investments. Xiaozhu received USD 300 million in series F round of funding led by Advantech Captial and Alibaba’s Yunfeng Captial. The company is working on AI devices with Alibaba, one of its backer (see more in this article). Its latest big data report shows a sinking trend for many Tier 3 and Tier 4 cities are listed in the most popular fifty cities including Leshan, Liangshan, Zhangjiajie, which are well-known sightseeing locations in China (see more in this article). Airbnb China’s advantage lies on overseas even the company spend the most investment in China than any other districts it operating. Airbnb has 5 million listings worldwide, and it is an overwhelming number that beats all the contenders. The company chose slow and steadiness, aiming to be an outbound travel solution provide for Chinese consumers. The mission of Airbnb China is more like connections, not scale and expansion by burning money and beating competitors, instead. "I actually think our success domestically is a little bit of a race to educate the market and build the relationships that will hopefully blossom into an outbound travel," said Nathan Blecharczyk in an interview with GGV Capital in April 2018, one of its backer. Tujia is a high quality apartment booking service platform.